Just in time for April Fools’ Day, a letter arrived at my home from my automobile insurer. My insurer was “writing to inform you of upcoming changes to your automobile insurance”. Enclosed with the letter was an “introduction to these changes, provided by the Financial Services Commission of Ontario.” The letter advised “your coverages remain unchanged until your next renewal”. The enclosed “introduction” was entitled “Changes to Ontario Auto Insurance Give You More Choice”. 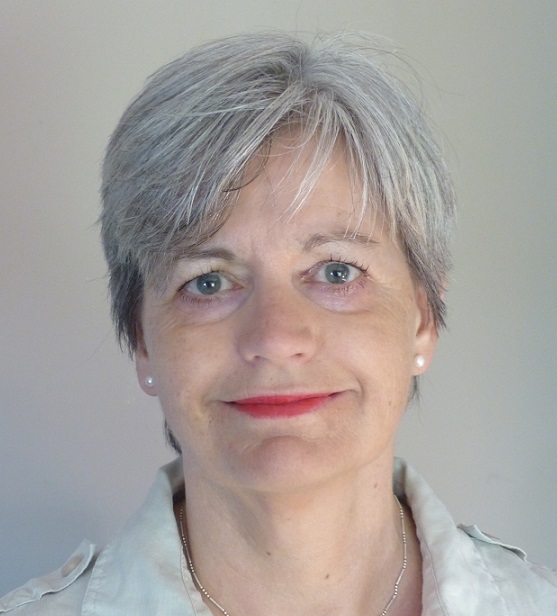 Judith has recently completed her training to become an EMDR (Eye Movement Desensitization and Reprocessing) therapist and is now a member of EMDR Canada an affiliate of EMDR International Association (EMDRIA). EMDR therapy is frequently used to provide help for individuals suffering from PTSD but it has also been shown to provide benefits for people experiencing other conditions and disorders including panic attacks, grief, stress and abuse. 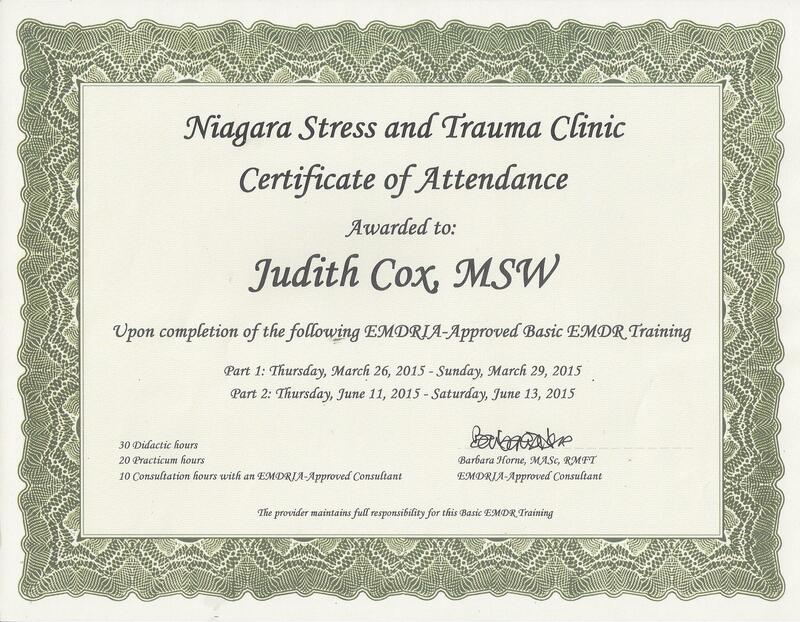 Judith says “EMDR is considered best practice in many situations and has been shown to be effective for many people” She is excited to be able to provide this additional therapy choice alongside her other skills that include psychotherapy, trauma and grief counseling, clinical hypnotherapy and life skills counseling. EMDR based therapy is available at both her main location and in her Kingston office. She can be contacted by phone or email to arrange therapy sessions.